no other art gift in the world! Golf Tournament Gifts, and Golf Gift Ideas. Create a lasting remembrance with a gift from the Memorable Miniatures Collegiate Collection. Executive Gift Ideas, Gifts for Executives and Corporate Gift Ideas. Golf Outing Gifts, Golf Tournament Gifts, and Golf Gift Ideas by Memorable Miniatures. 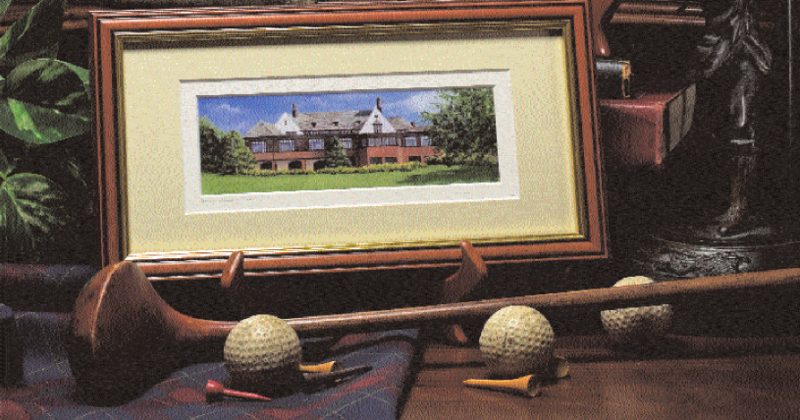 "The custom miniature framed art you recently produced for us for the president’s club was extraordinary. Everyone remarked about the magnificent detail. The quality is superb and they are very affordable." 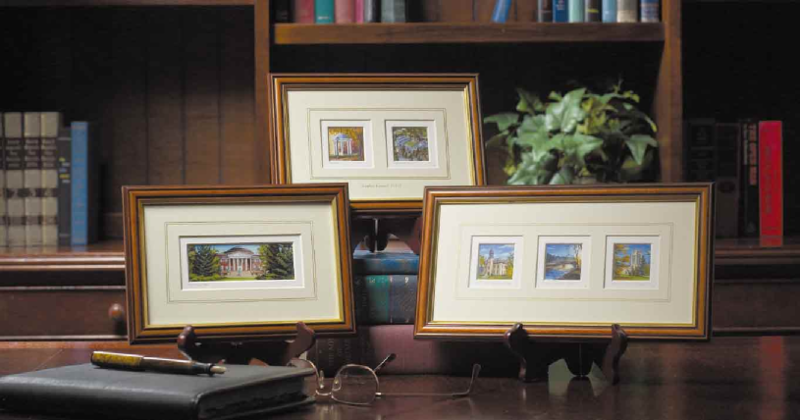 "The Memorable Miniature prints used for our sales meeting in Hilton Head were a big hit. The reproduction of the beach scene has remarkable detail. They were also very affordable and the quality was superb." Peter Buonaiuto | TelSouth Communications, Inc.
"The custom miniature painting of our clubhouse and ground was an exceptional gift idea for our 75th anniversary dinner and dance. The quality is superb." 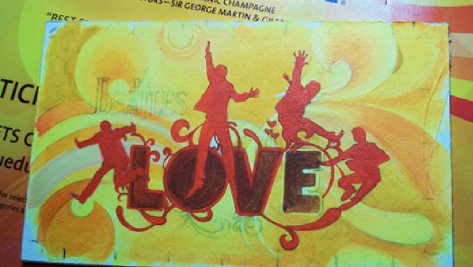 Our artists create an original painting from just about any image or description. We can turn cloudy days into beautiful blue skies complete with puffy clouds. In a commissioned painting, we can easily remove any unsightly distractions, we can add mature trees to the landscape, and we can add that new signage at the front of the driveway that isn’t in the source photo. We are Artisans and Logistics Pros. We'll successfully guide you through our proven process in the creation of a fabulous promotional or recognition gift for your most daring and demanding event. A custom piece for your next event. 4) the budget... We’ll do the rest. 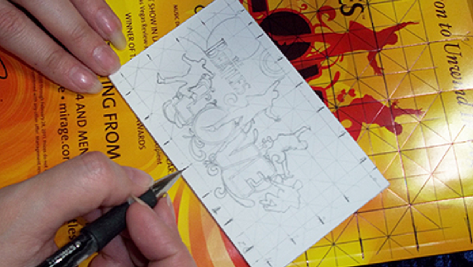 Our artists can create a custom painting of any image. 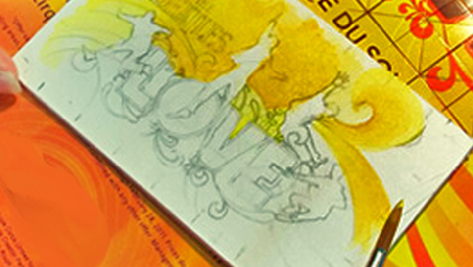 We convert the original watercolor paintings into hi-resolution photo-prints. 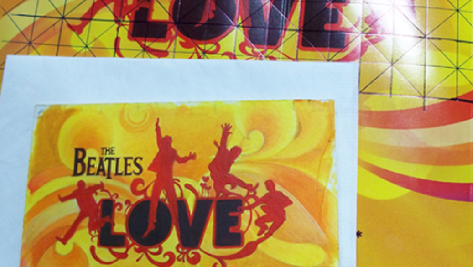 We print, cut, mat, pencil, glaze, tape , frame and package each and every piece. Every piece is hand crafted and assembled in the USA with Made in the USA materials. Attention to Detail. Art of the Craft. Interested in our pricing? Fill in this form. We will call you back. 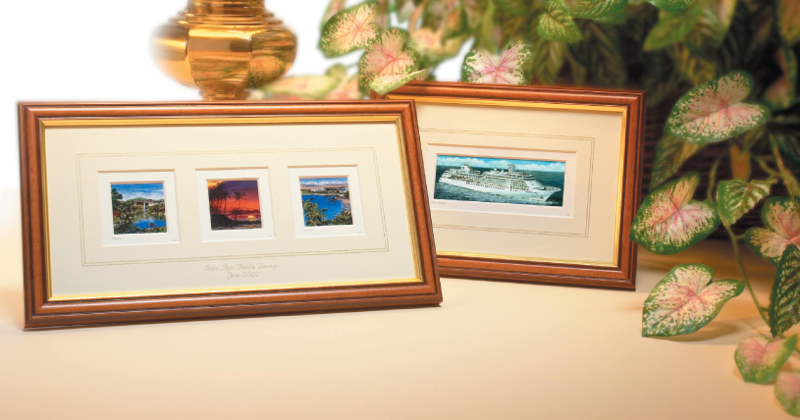 Miniature paintings, framed paintings of pictures, and mini artwork...We build masterpieces to order. Memorable Miniatures are exact size, high quality, reproductions of hand painted watercolors by talented artists who achieve exquisite detail using brushes as small as those with only one bristle. The prints are then matted, titled, initialed, customized, and framed in either a wood or brushed aluminum frame for your recipients to enjoy for years to come. © 2019 Memorable Miniatures. All Rights Reserved.